Matt Kay - @mattkayfloats is the co-owner of East Coast Float Spa in Princeton, NJ and West Chester, PA. We talk everything floating! Kelly Hanner - @kelly_hanner (IG) @beachbodycoachkellyh (YouTube) is an award winning Beachbody coach, social media influencer, travel blogger, cannabis and CBD enthusiast and avid floater. We talk about growing up with body issues, self esteem, travel, marijuana, psychedelics, social media and more! Brought to you by Capitol Floats in Sacramento, CA. 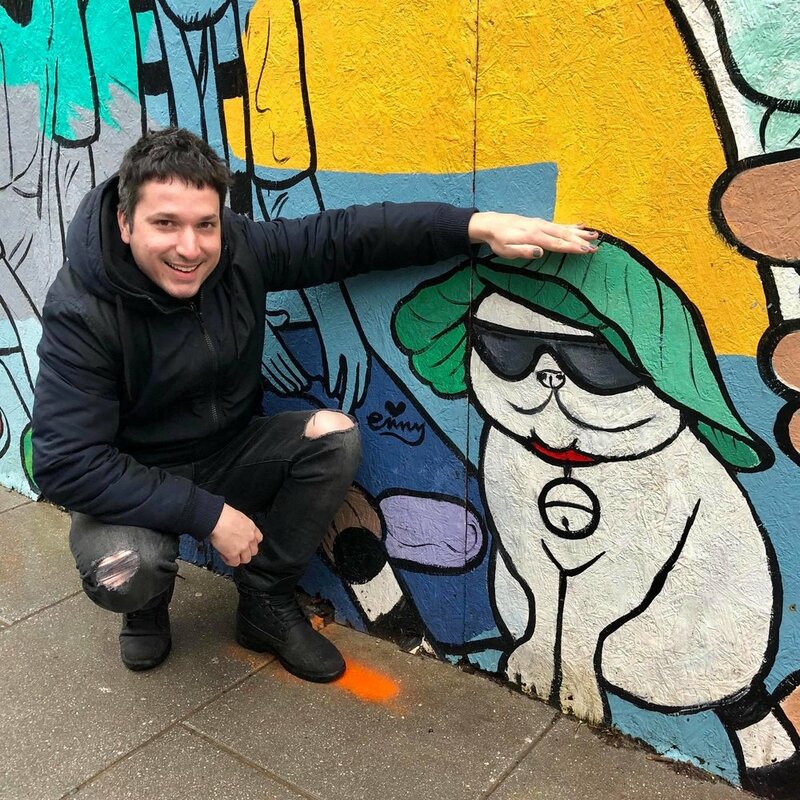 John Trulli - @cabbagecatmemes talks all the ins and outs of what its like to run multiple meme pages, how he comes up with his content, his cross country "Into the Mild" Tour, floating at different float centers and much more!